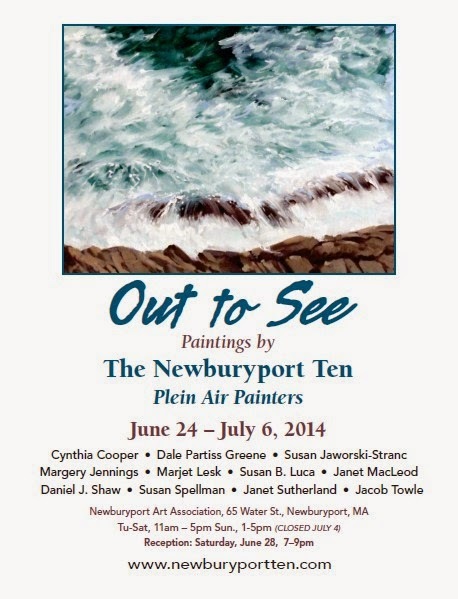 Susan B Luca Fine Arts: Newburyport Ten Plein Air Painter's Show "Out To See"
Newburyport Ten Plein Air Painter's Show "Out To See"
Art show at the Newburyport Art Association June 24, 2014 to July 6, 2014. 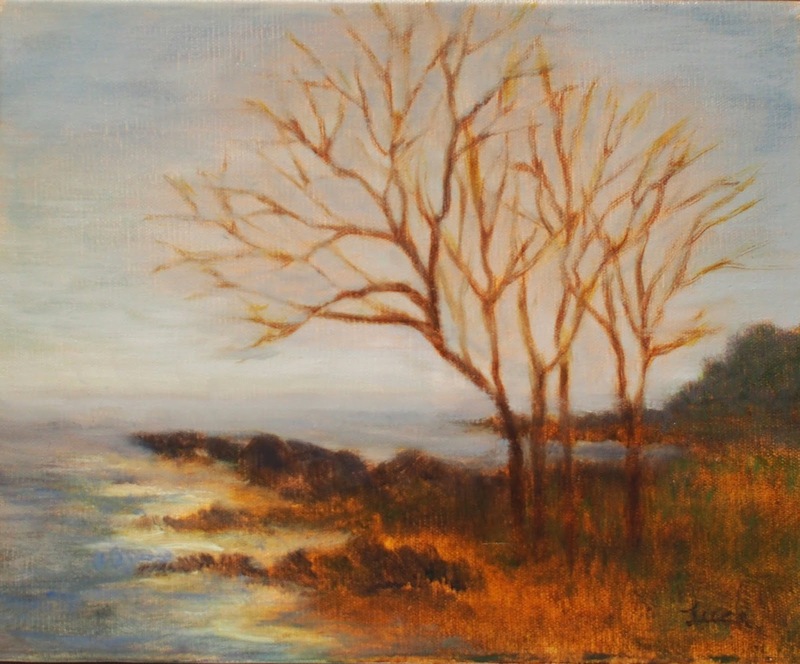 The Newburyport Ten group paints outdoors every Thursday morning, weather permitting and is now getting ready for the annual NAA show in both the Sargent and Hartson Galleries. 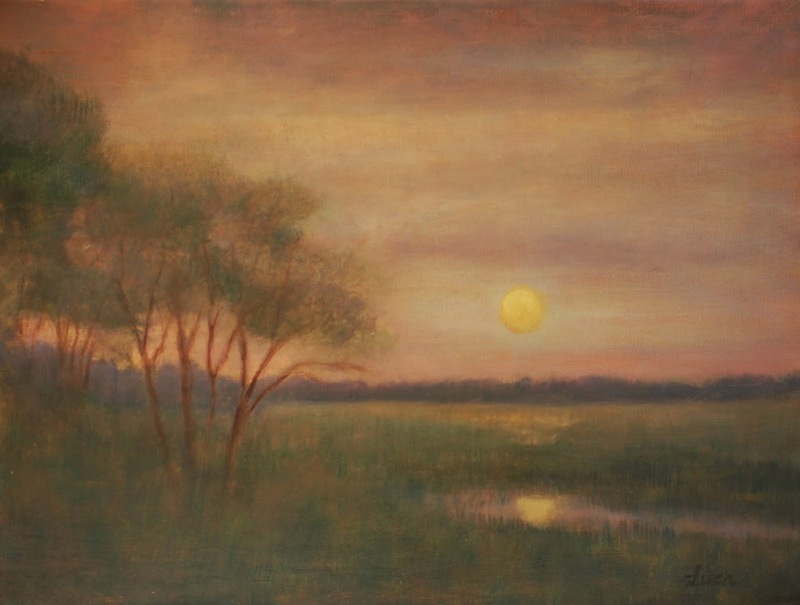 The reception for the show will be Saturday June 28, 2014 from 7:00 - 9:00 PM. 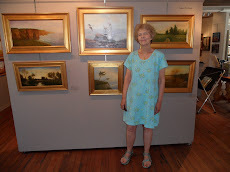 Come see a wondeful variety of plein air paintings and join us at the reception to meet the artists. 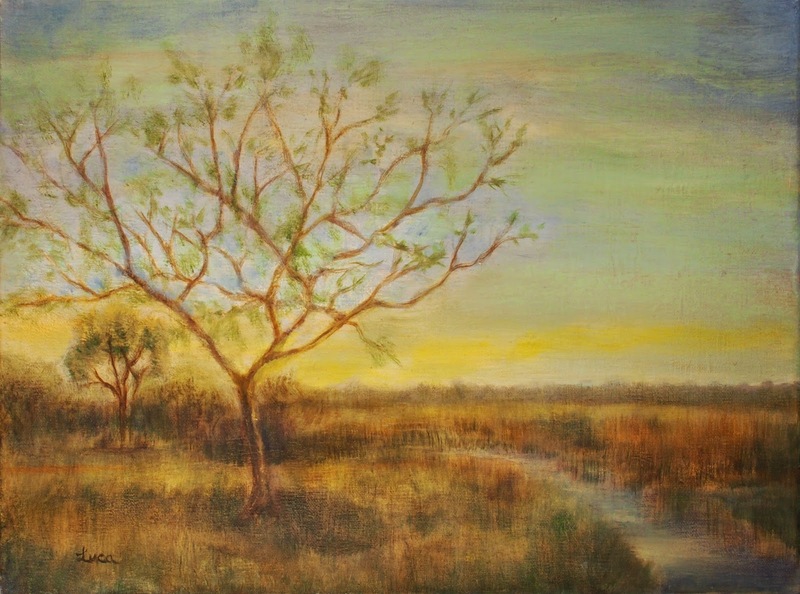 A sample of my paintings can be viewed below.